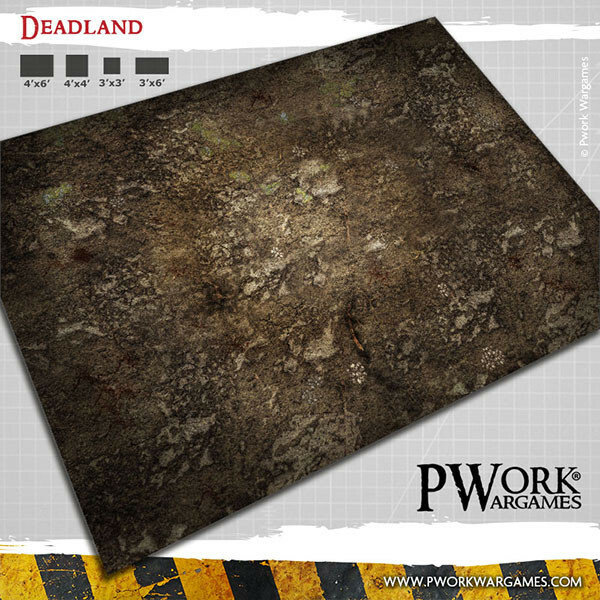 A grim land, dug by rock debris and scarred by deep cracks, for battles on a desolate landscape of skulls, stone and dust. 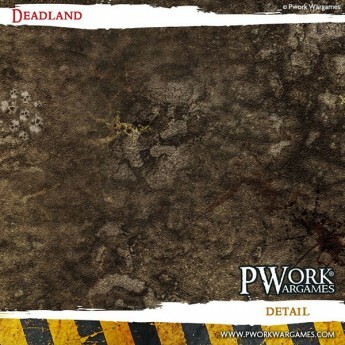 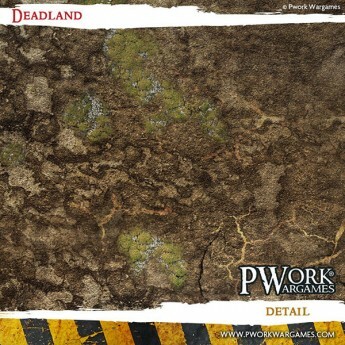 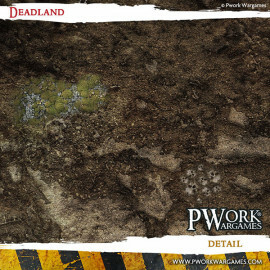 Play your battles at your favourite wargames on an annhilated land, digged from rock debris and scarred by deep cracks in the ground, now in ruins, in the middle of a desolate landscape of earth, stone and dust! 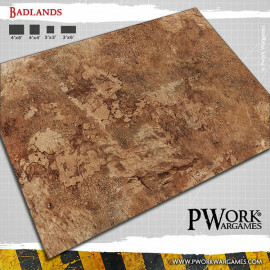 This is a truly awesome product - beautiful and rich colors, fine details. 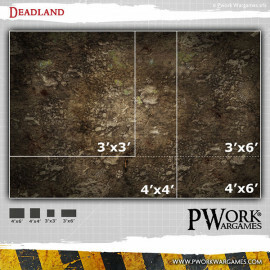 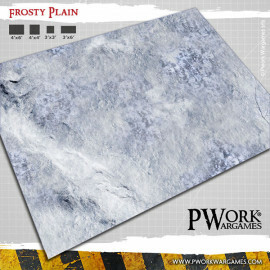 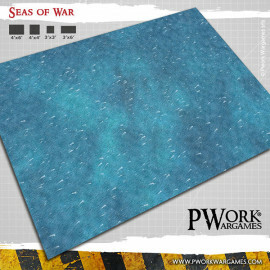 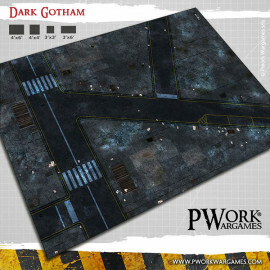 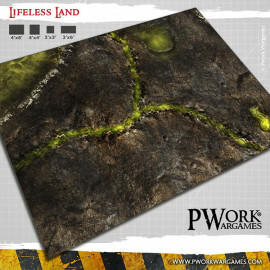 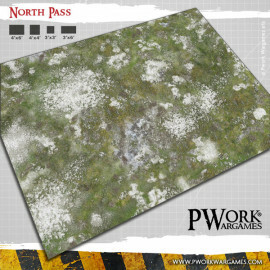 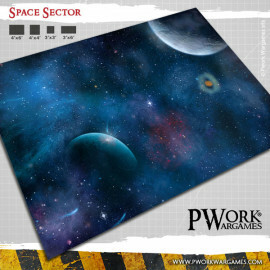 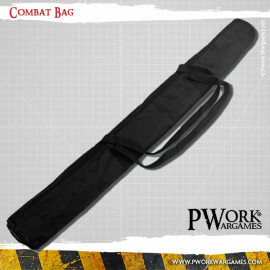 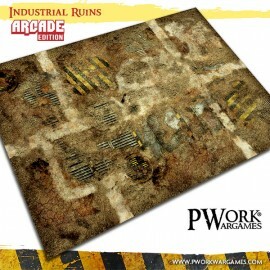 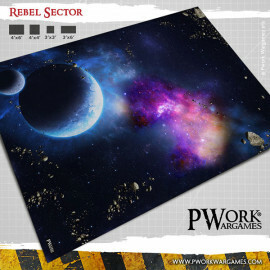 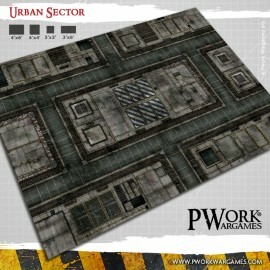 Take your wargames to a new level of realism by completely transforming your battlefield with one of these mats.